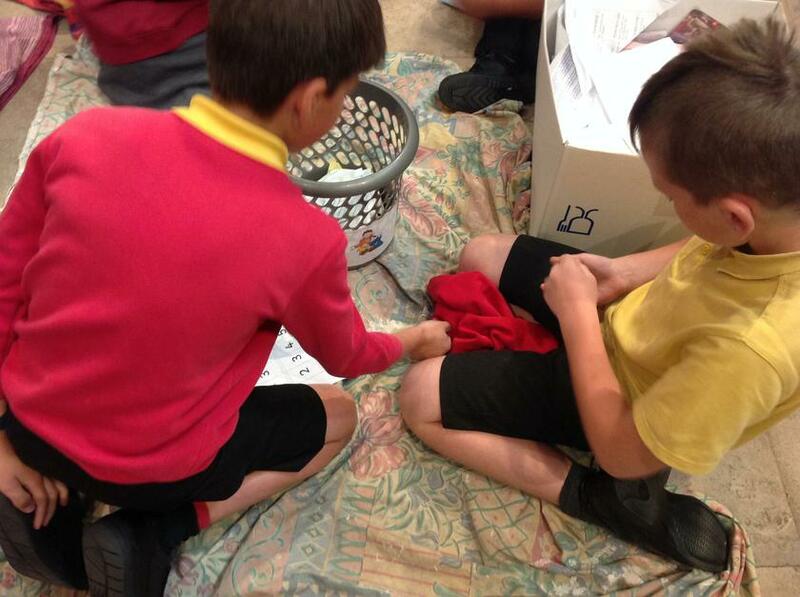 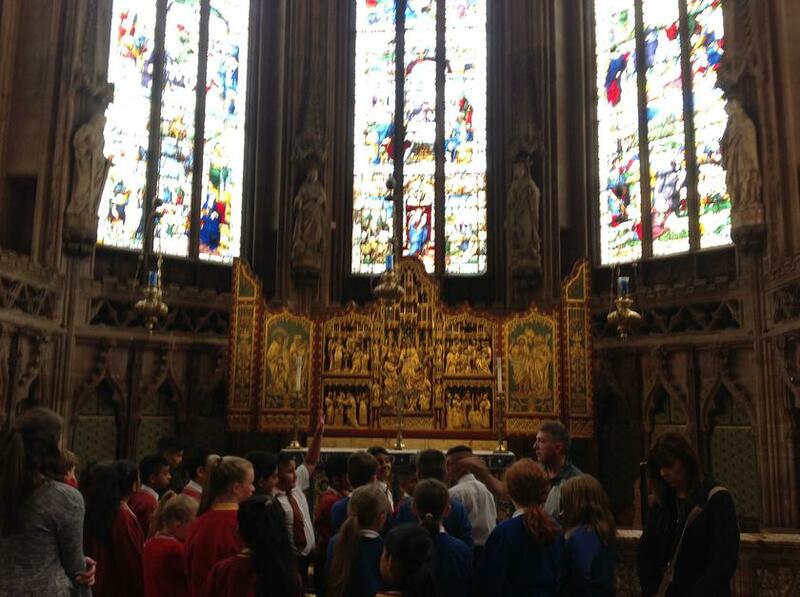 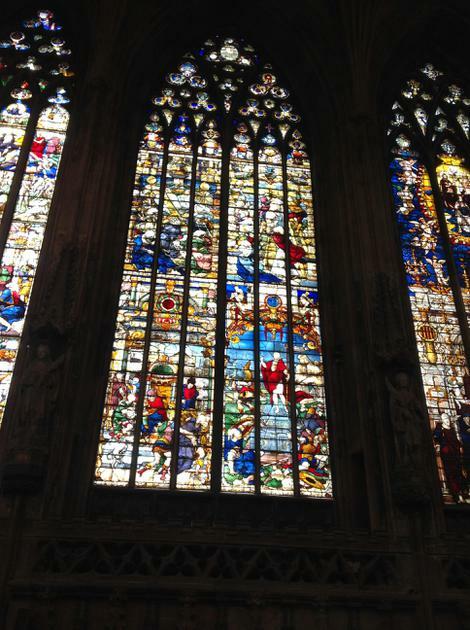 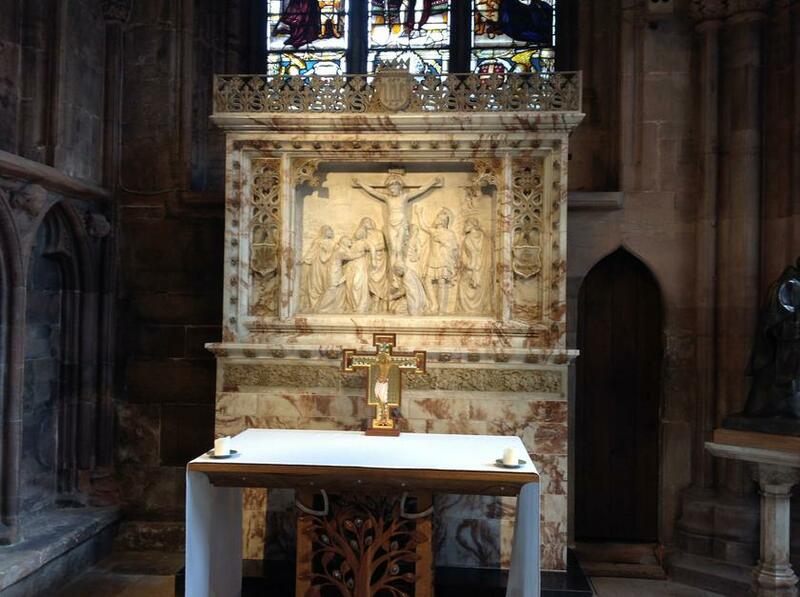 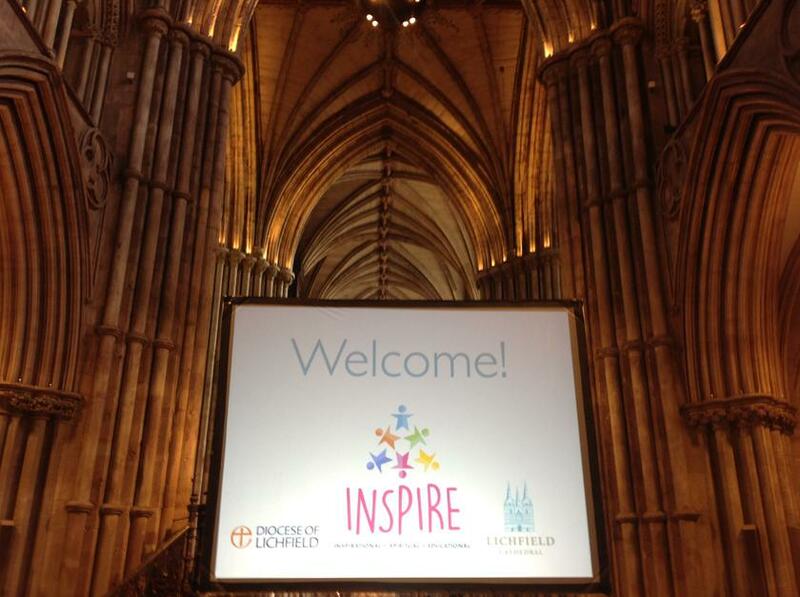 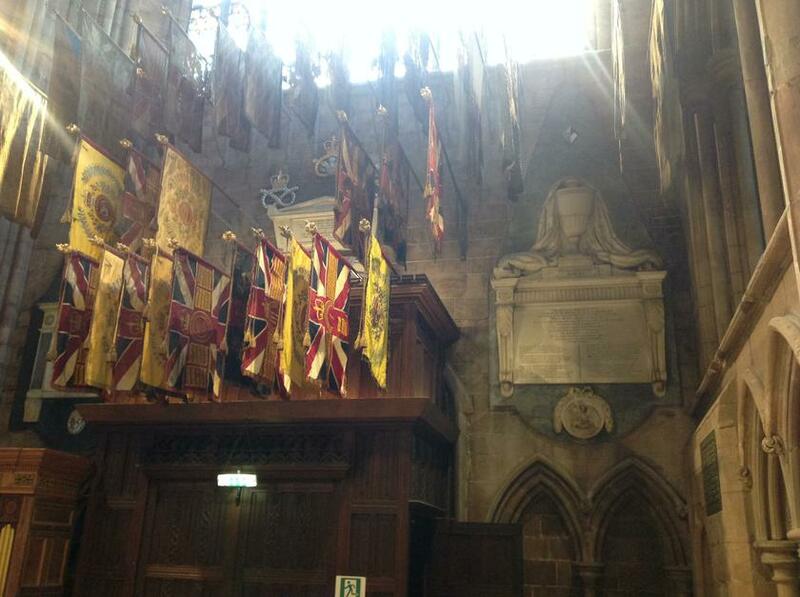 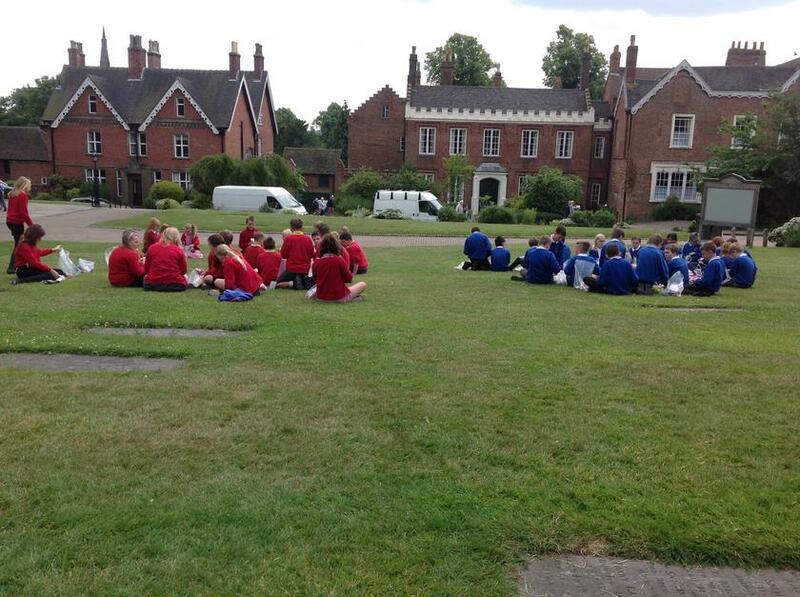 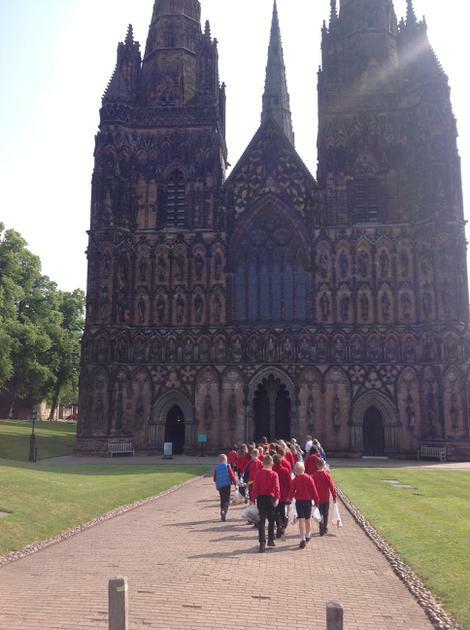 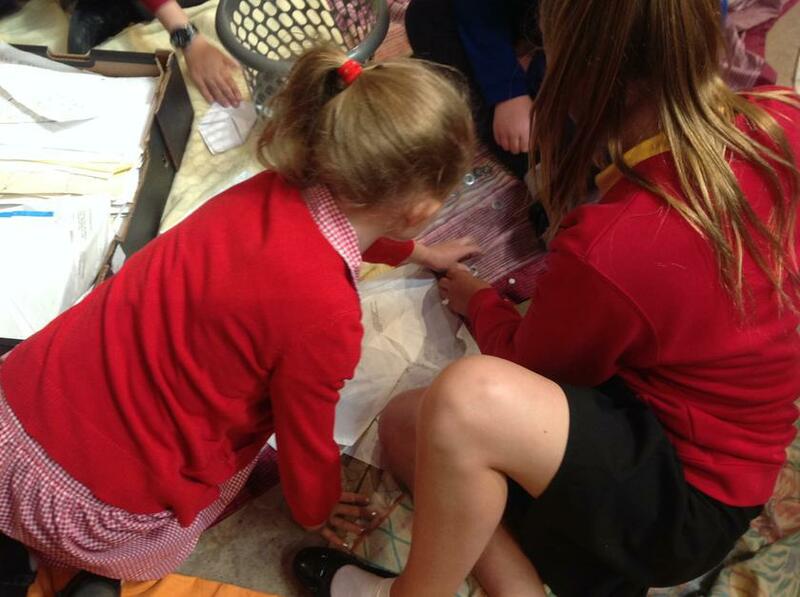 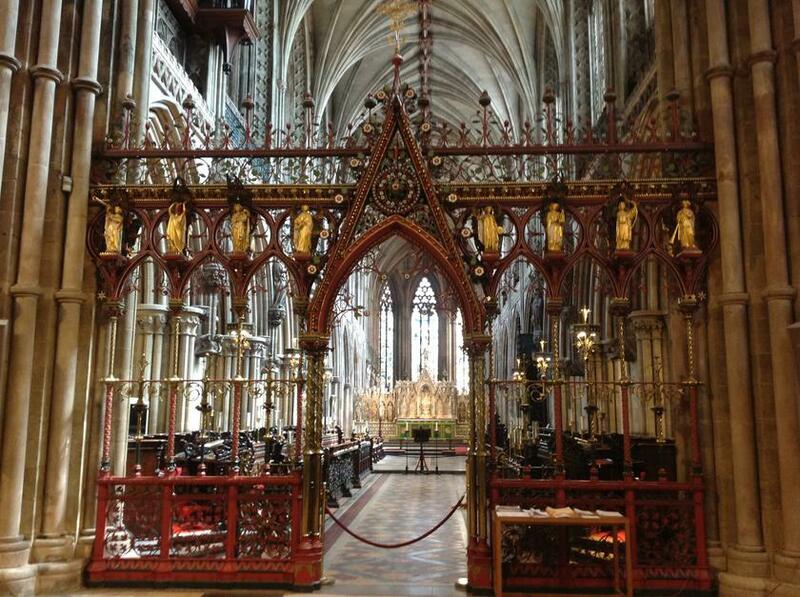 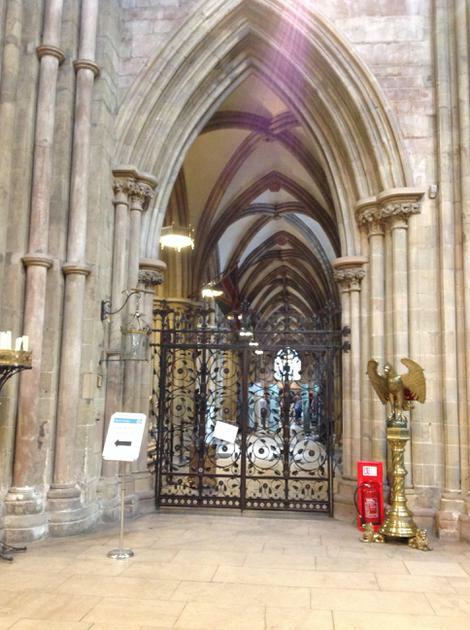 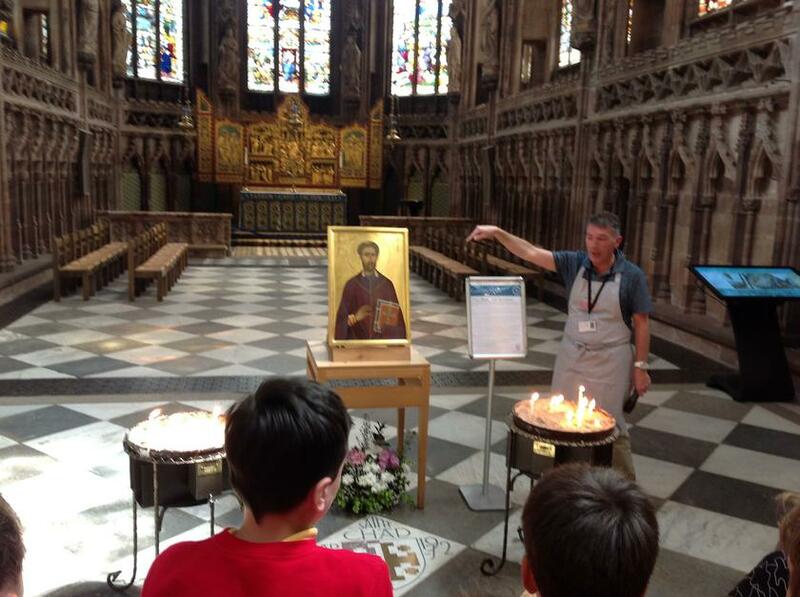 Our Year 5 and 6 children had the amazing opportunity to spend the day at Lichfield Catherderal. 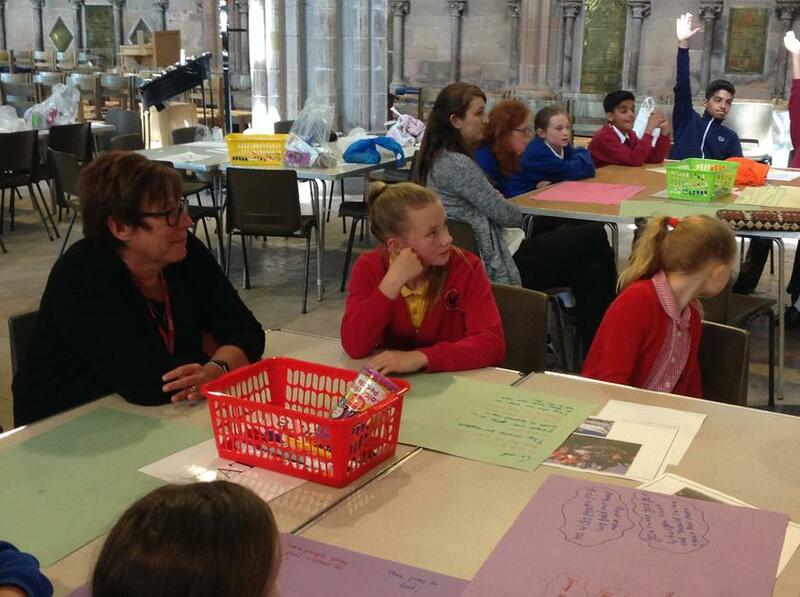 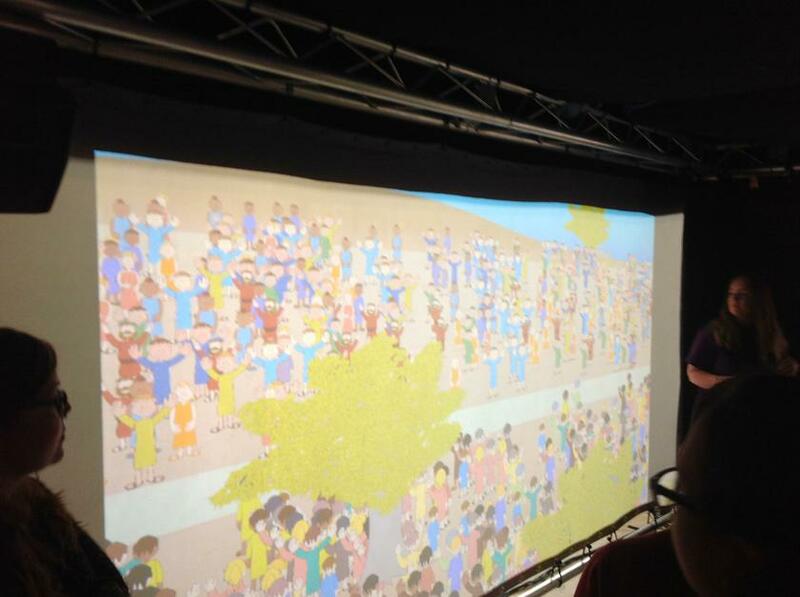 We experienced the day with the children from Criftins where we completed four thought provoking and meaningful activities. 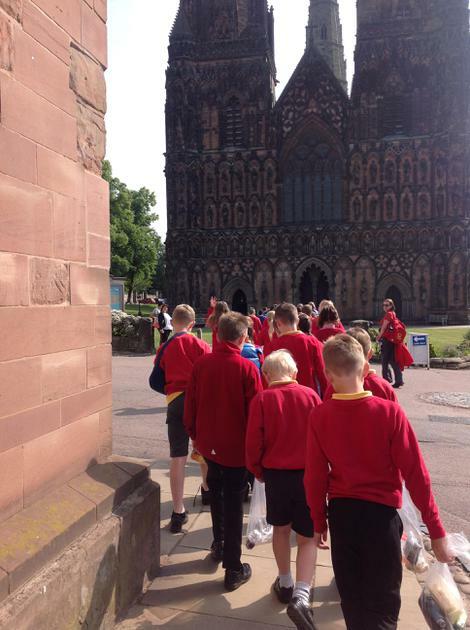 It was a fantastic day for all involved. 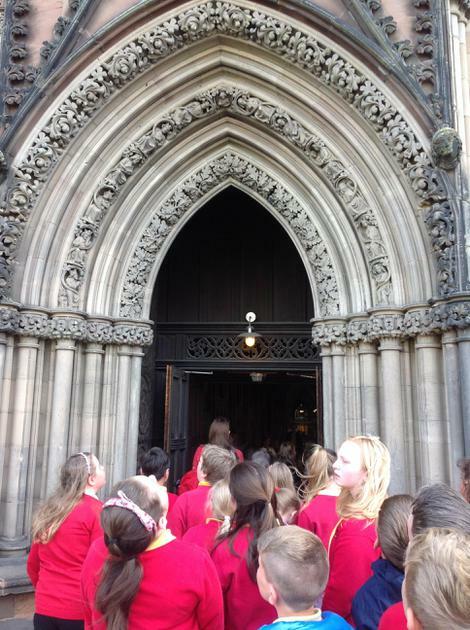 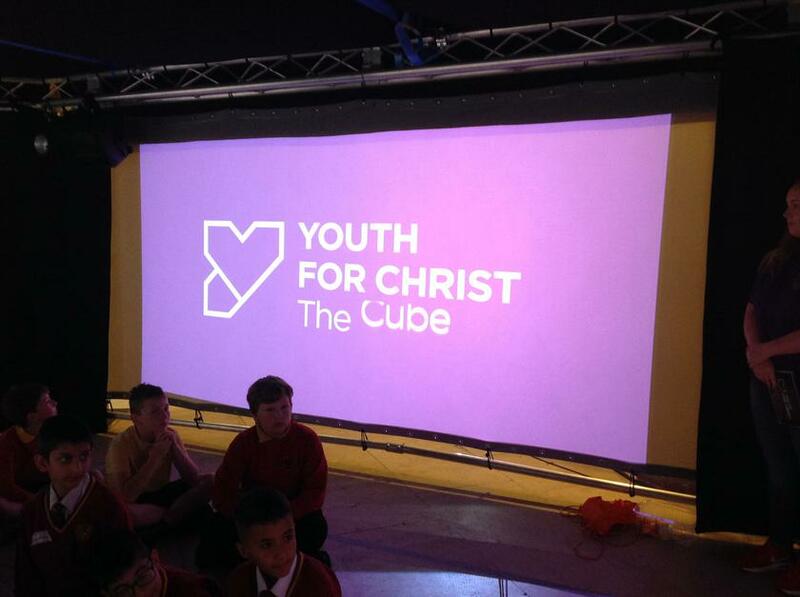 As a Church School we have many links with the church. 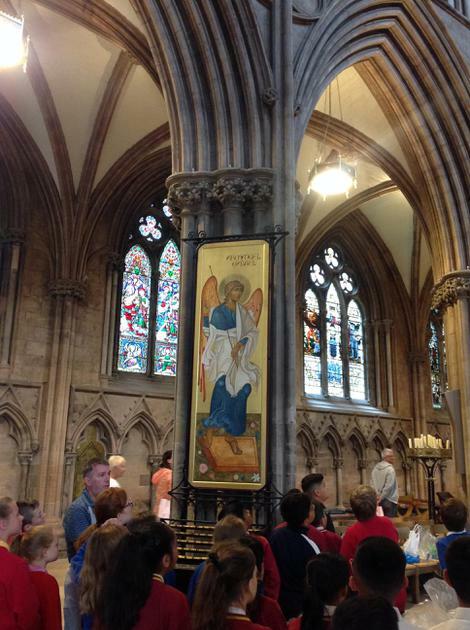 We celebrate all the major religious ceremonies in the church. 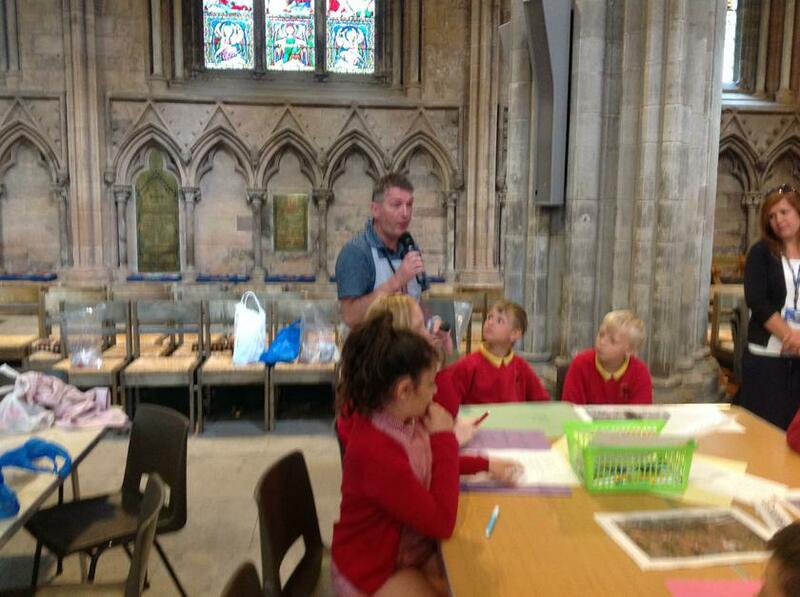 The Vicar, Reverend Harop, visit’s us regularly every week to lead Collective Worship and is a full and active member of our Governing Body.